Siri has received a major update with iOS 6. She can now provide sport scores for the NBA, NFL, etc. She can also tell you batting averages for specified baseball players, and provide arbitrary information like the height differences between basketball players. And this is just the very tip of the iceberg. 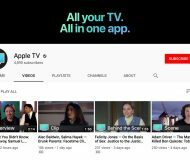 There’s also integration with Rotten Tomatoes to highlight movie reviews, and even watch trailers from within Siri. Even better is the fact that the iPad is now officially receiving Siri support! No more hacks, no more tweaks. 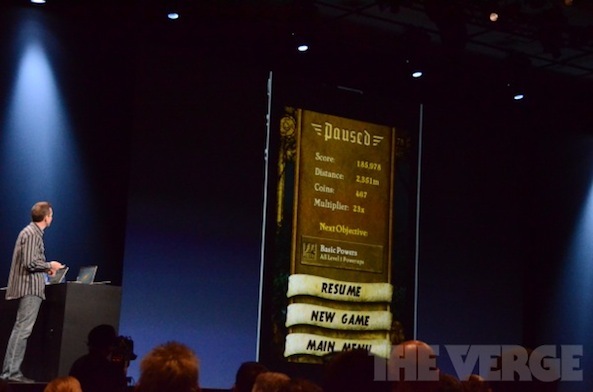 Siri is now officially iPad bound! There’s still no word as to which iPad’s Siri will support, but hopefully the iPad 2 will receive support along with the new iPad. 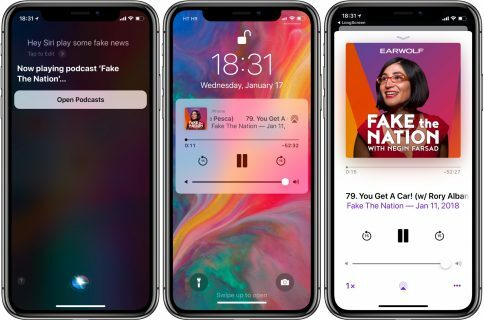 Apps can now be launched directly from Siri, very similar to what we saw from jailbreak tweaks like AssistantExtensions, and Siri Toggles. 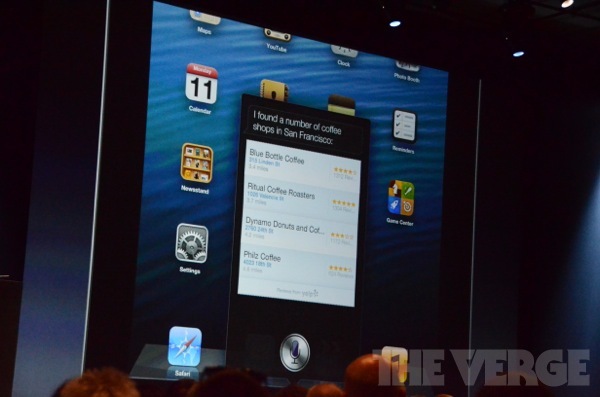 With iOS 6, you can ask Siri to open apps for you. If you arrive early at the cafe Siri helped you find, just ask to play Angry Birds so you can kill time while you wait. 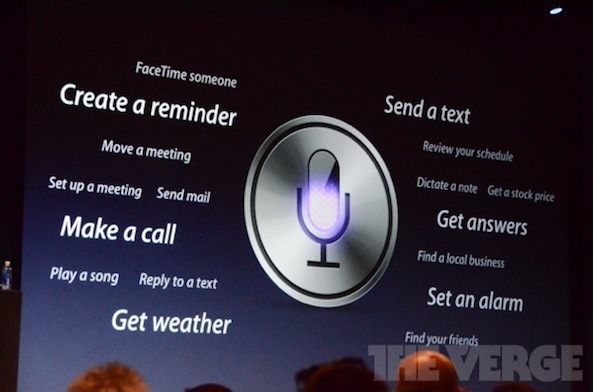 Or ask Siri to launch Facebook and see what your friends are up to, or take a look at the latest posts on your Wall. Siri now integrates directly with Rotten Tomatoes, allowing you to view movie ratings, trailers, and even search for specific stars via voice commands. Siri can help you find the latest flicks by location or showtimes. Can’t decide? Ask Siri to show you a movie trailer or a Rotten Tomatoes review. Siri is also quite the film buff: Find out when a film premiered, who directed it, and what awards it won. Or ask Siri which movies your favorite actors star in, so you won’t miss any of their past or future blockbusters. Ready to book a fancy dinner date? Now with Siri, you can. With Siri you now have a personal restaurant concierge. Ask to find restaurants by cuisine, price, location, outdoor seating, or a combination of choices. 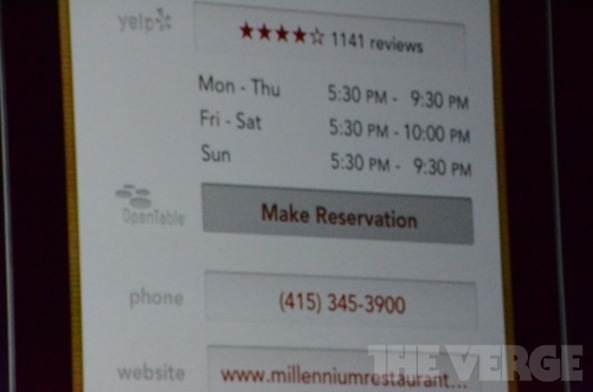 Siri will show you a restaurant’s photos, Yelp stars, price range, and reviews. When you find a place you like, ask Siri to make a reservation through the OpenTable app. You can now check sports scores for virtually any sports league directly from Siri. It features even deeper integrations for specific leagues like the NBA, NFL, and MLB. You can easily check batting averages, scores from last night’s game, and much, much more. If you can remember, there was a tweak called SiriSports that performed something similar, but this is a whole lot deeper. Sports fan? Siri knows baseball, basketball, football, soccer, and hockey. Ask Siri for game schedules, scores from the current season’s games, or up-to-the minute scores from live games. 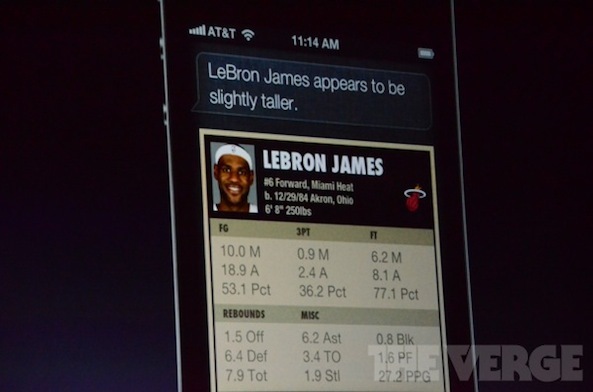 Tell Siri to show you player stats and compare them against other players’ stats. Siri tracks team records, too, so you’ll always know how well your team is doing (or not doing). Siri is even smart enough to know whether you’re asking about the New York Giants or the San Francisco Giants, based on where you are. 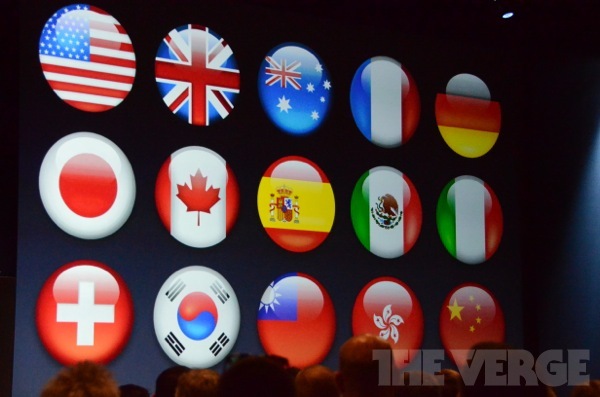 Siri is becoming a lot more diverse with a boatload of new language support on tap in iOS 6. New languages include Mandarin, Cantonese, Korean, Italian, Spanish, Swiss French, and Swiss German, English and Canadian French support, and more. Unsurprisingly, there’s now Twitter integration directly in iOS 6 via Siri. 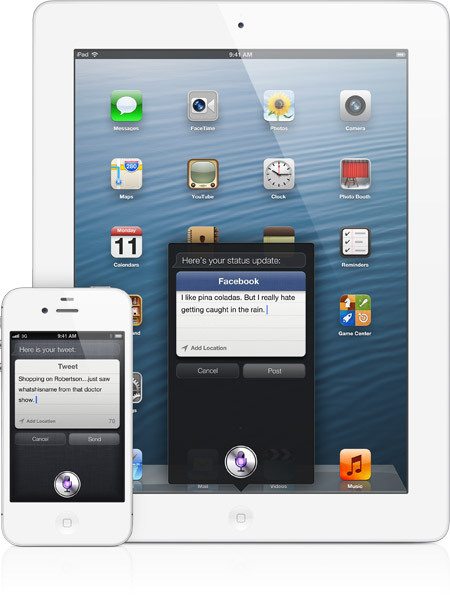 You can now send tweets and update your Facebook status directly via Siri. Siri makes social networking that much more fun — and easy. Update your Facebook status, post a comment on your Wall, or send a tweet using just the sound of your voice. You can get the word out faster — all without having to type a single word. 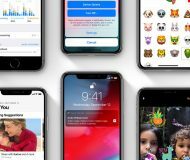 Along with the updates comes new a new Eyes Free features that allows Siri to integrate directly with vehicles from various manufactures such as GM, and BMW. 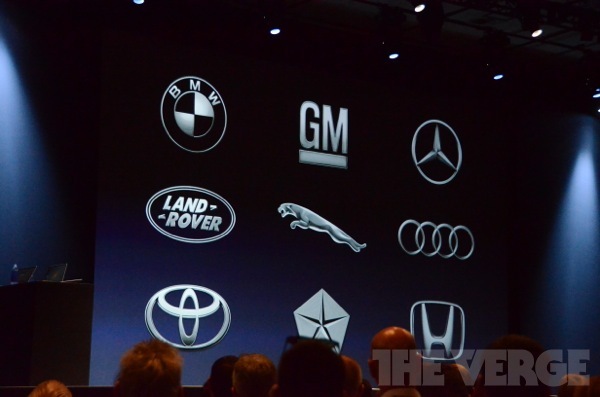 This will allow you to invoke Siri using a button on the steering wheel, allowing you to keep your eyes on the road. 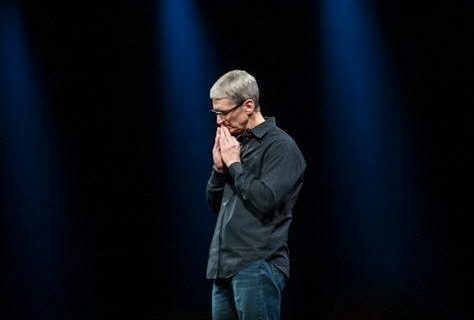 What do you think about the new Siri on iOS? Seems like a pretty major update to us! 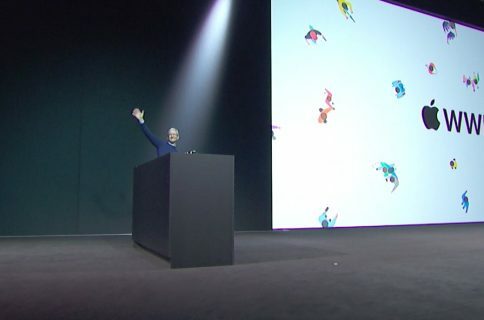 Of course we will have full video coverage of the new Siri as soon as iOS 6 is available for download.